Thank you to all the parents, children and staff who supported our 'St. 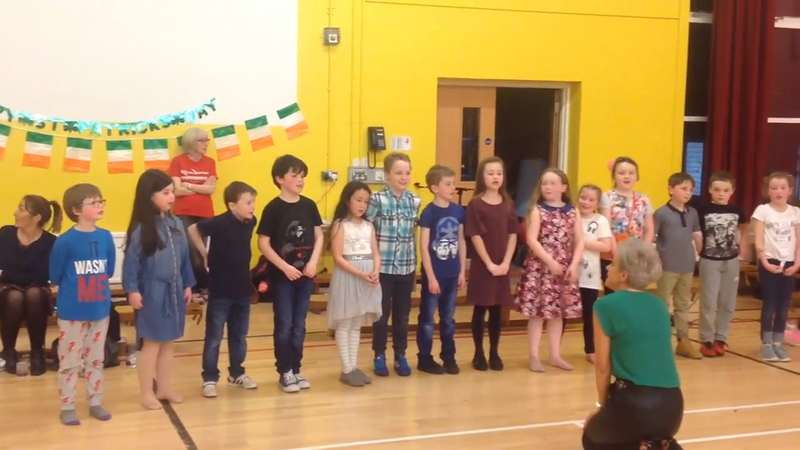 Patrick's Ceili'. A great nights craic was enjoyed by all!! Well done to our P4 boys and girls who sang beautifully for a captive audience.